Gambling is a hobby that has been around for a few hundred years and has its origins in ancient Asia. People were always intrigued by an form of gambling and the live casinos history has its roots back then. Back in the days though gambling was not a mainstream thing and obviously someone couldn’t just go to the local casino or online to play blackjack! The story of more mainstream gambling and the way that we know it today begun back in the nineteenth century in North America. Gambling was taking place mainly in bars and boats in the beginning but it didn’t take long to become a very successful industry not only in North America but all over the world as soon as the first casino “venues” appeared. Las Vegas is the best example that demonstrates how rapidly successful the industry has been. This is were live casinos history actually begun! Online casinos first appeared about 20 years ago (mid 90s) and saw great success straight away. The popularity of online casinos has increased throughout the years, so did the numbers of online casinos and are now considered the number one destination for online gamblers. As technology developed further, Live Casinos appeared and with live streaming in place gamblers had the chance to play all their favourite casino games with live dealers without leaving their house! Live Roulette and Live Blackjack the first live dealer games, were fresh and exciting news for everyone! The fact that you could now play casino games with Live dealers at any time of the day from the comfort of your home was brilliant and casino players couldn’t ask for anything better. More games like live baccarat, live sic bo (craps) and live poker games followed. The first Live Casinos that appeared online had just one live dealer available, one table and the live games were available just for a few hours per day. 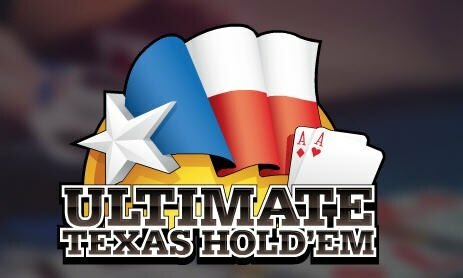 But it was a matter of time for the live casino industry to develop further and today there is a large number of tables for each game, different stakes, different live dealers to choose from and live casino games are available for most of the day and night. Online casinos are now offering tables with features like Blackjack Side Bets etc. There a dozens of tables for most games (most popular ones) and even when there is no Live Dealer, some online casinos will have Live Auto Roulette! So the live casino action can go on for 24/7. The latest trend and expansion of online live casino is Live TV Casino Games. A lot of online casinos offer to their players the chance to play live casino with a live dealer broadcasting on TV. 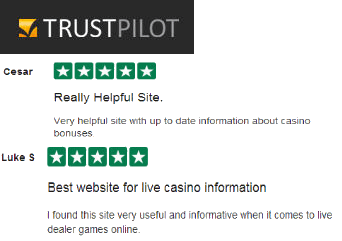 The usual live casino TV game is of course gamblers favourite casino game…Live Roulette! You want to learn even more historic facts, specifically about roulette? Check out our Live Roulette History page.